Once, living rooms were the places kept solely for entertaining guests. Now they’re games rooms, home cinemas – and places to crash when you’re just too exhausted from all the fun to do anything else. But kitting out your living room isn't just a matter of picking a TV and a console. There's a host of gadgets you can bring home to tech-up your lounge, not all of it AV equipment. Here's our selection of the devices we'd most like in our homes. Of course, you could spend more than ten grand building a system, but the components here represent some of the best in class for their price. The PS3 gets the nod over the Xbox because it doubles up as a Blu-ray player and media streamer, and we’ve gone for Virgin’s TiVo box over Sky+, because it’s a better all-round DVR. 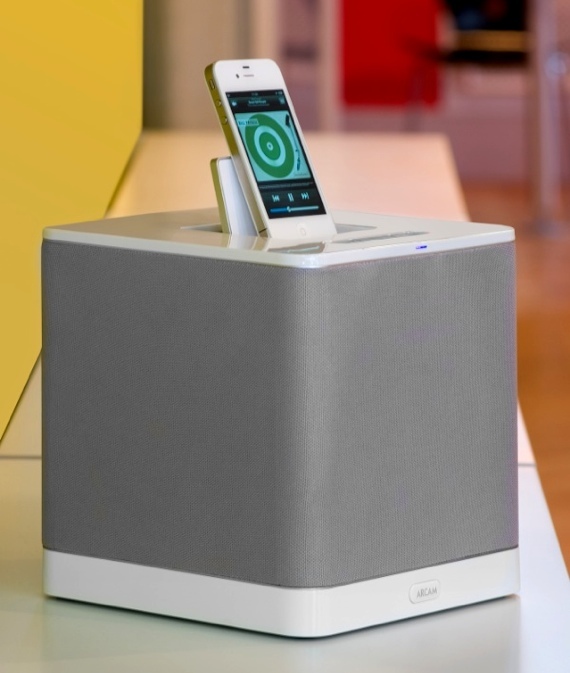 Arcam’s rCube looks like it’s far too small to be a serious addition to your hi-fi set-up. But plug an iPod or iPhone into its Dock – or play audio wirelessly using one of the accessories for Dock connector or USB port – and you’ll discover just how good it is. Sit it in a corner and the outward firing drivers send sound waves bouncing off the walls to provide a broad soundstage and beautifully balanced audio. And a built-in battery and carry handle allow you to move it from room to room or take it outside. You could spend a couple of hundred quid on a universal remote for all that home cinema kit if your really wanted to. Alternatively, for £20 the Harmony 200 will do the job nicely. Hook it up to your computer and download the settings for the devices you want to control from Logitech’s website and you’re good to go. 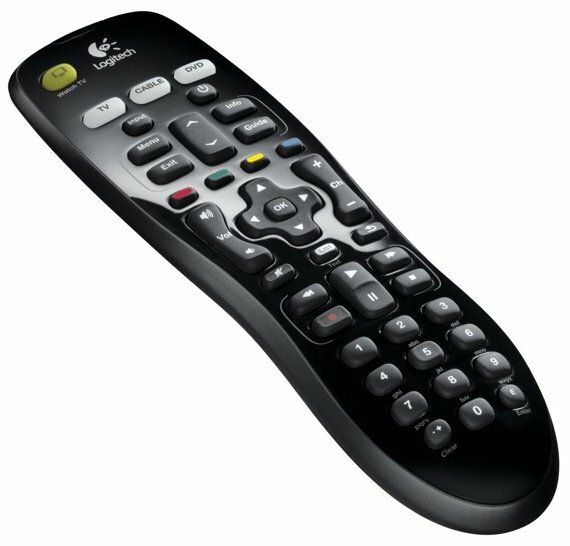 As a budget remote, it’s limited to three devices, but that’s enough for a set-top box, TV, and amp or Blu-ray player. The remote itself sits comfortably in the hand and feels robust. And £20 for the convenience of getting rid of two remote controls is a bargain.